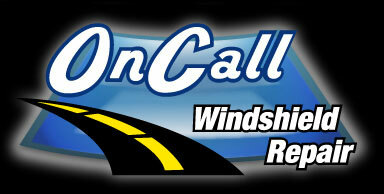 What are the benefits of having my fleet windshields maintained by OnCall Windhsield Repair? We will perform a no-cost windshield inspection of all the vehicles in your fleet, and we can shedule regular inspections at your convenience, day or night. Save 40% or more depending on the size of the fleet. We also offer you established fleet pricing for all of your employees' personal vehicles (when performed at the time of fleet service repairs). Due to the fact that we do not offer windshield replacement service, we will repair any damage that can safely be repaired, saving you money. 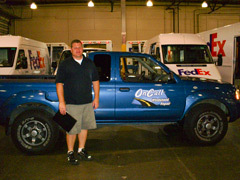 Since windshield repair does not involve removing the windshield seal, your vehicles can remain in service.